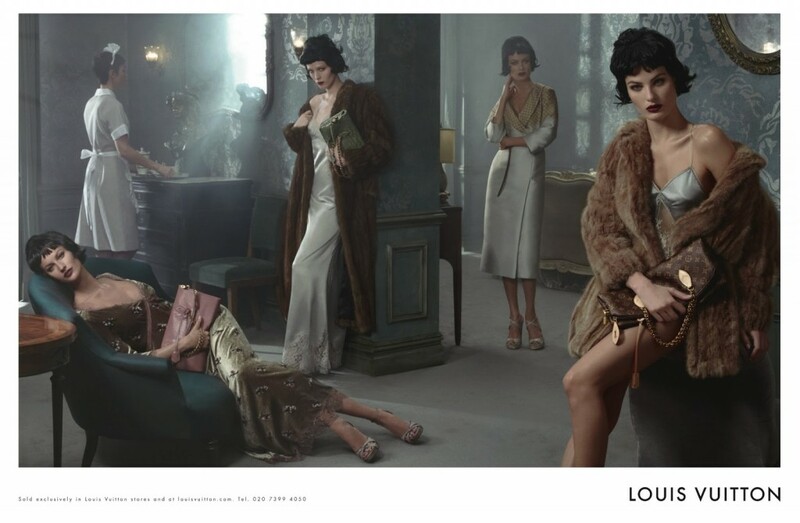 Marc Jacobs has devoted his final campaign for Louis Vuitton to his fashion muses Catherine Deneuve, Sofia Coppola, Gisele Bündchen, Fan Bingbing, Caroline de Maigret and Edie Campbell. Shot by Steven Meisel for the spring/summer 2014 advertising campaign, each woman smoulders for the camera, modelling a series of the label’s most famous designs, including the Noé bag, monogrammed luggage and Stephen Sprouse sequins. The campaign follows the same trajectory as Jacobs’s final catwalk show for the french fashion house, in which he recalled his most famous set designs from his tenure at the helm. Poised to become the world’s first billionaire supermodel, Gisele Bundchen just added another high-profile contract to her already extended résumé. The supermodel will front the autumn/winter 2013-14 campaign for Swedish retailer H&M, which is expanding its presence internationally but is yet to set foot in Bundchen’s home country of Brazil, whose retail industrial growth is one of the highest among the world’s developing nations. Bundchen, who last year topped Forbes’ Highest-Paid Models list with a whopping $45 million in annual earnings, has previously worked with H&M on its spring/summer 2011 campaign. The supermodel also signs a budget-friendly clothing collection for Dutch retailer C&A, which is a best-seller in Europe and Brazil. 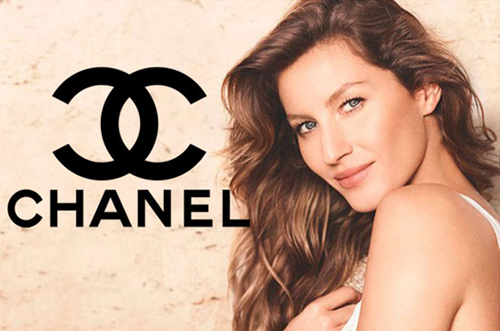 Bundchen has also recently been announced as a spokesmodel for Chanel beauty, not to mention her multi-year contracts with P&G‘s Oral-B and Pantene brands, and DirecTV-controlled satellite operator SKY Brasil, according to FORBES Brasil. In addition to her modeling gigs, Bundchen has her own collection of sandals in partnership with Brazilian footwear company Grendene, which accounts for more than 60% of the company’s annual exports (roughly $250 million in 2011 alone), a joint-venture with Brazil’s largest lingerie retailer Hope, Gisele Bundchen Brazilian Intimates, and her own eco-friendly cosmetics company, Sejaa Pure Skincare, which is based in Phoenix, Ariz.